By bike, on foot, by car, canoe or even in a traditional riverboat known as a gabare, there are many ways to explore the Atlantic Loire Valley! Whether you’re spending one day or longer here, the different circuits available offer you an opportunity to explore the vineyards at your own pace. And whether you’re visiting with a partner, family or friends, the Wine Routes are a great way to learn new things and meet new people. The Vignoble de Nantes is one of the largest wine-growing areas in the Loire Valley. 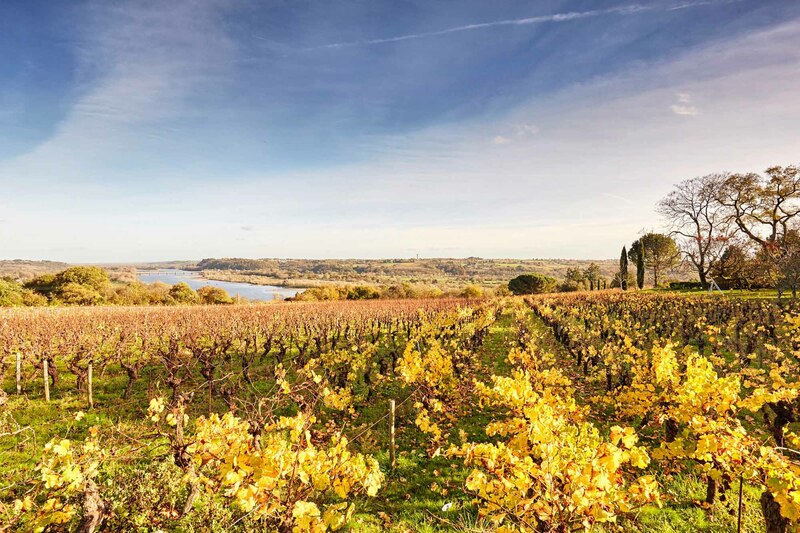 Amid Muscadet vines, lakes and rivers, the trail takes you through wineries and natural heritage sites. For lovers of dry white wines, this is a must! 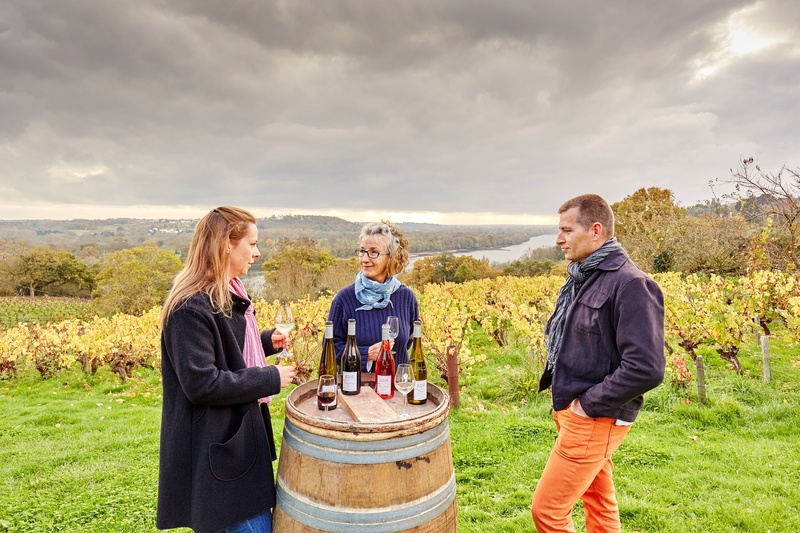 If you’re a wine enthusiast or want to try something new, head for the wineries of Anjou-Saumur. With red, white, rosé and even semi-sparkling (or pétillant) wines, you’re bound to find something to delight your palate. If you like fruity whites, then the Loir Valley (without the ‘e’) is for you. 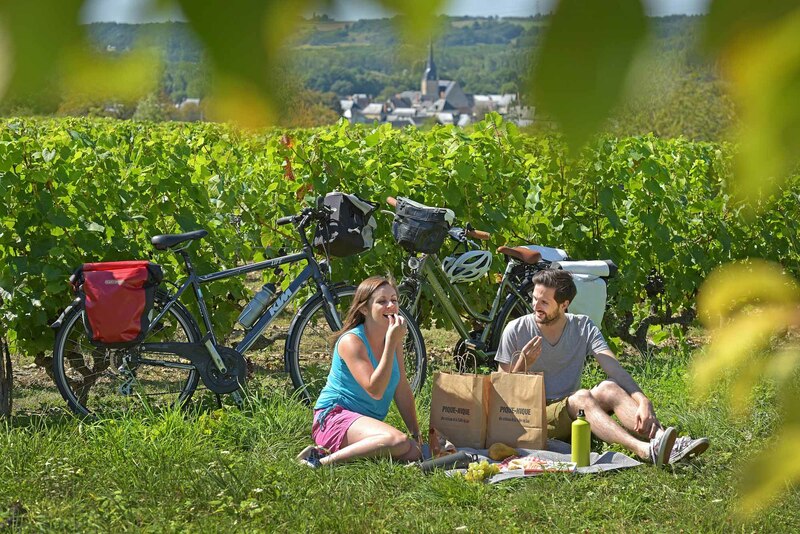 Try a glass of Jasnières or Coteaux-du-Loir at a local tourist wine cellar, and enjoy a lovely cycle ride through the Chenin vineyards! The Fiefs Vendéens vineyards produce a wide range of reds, whites and rosés. 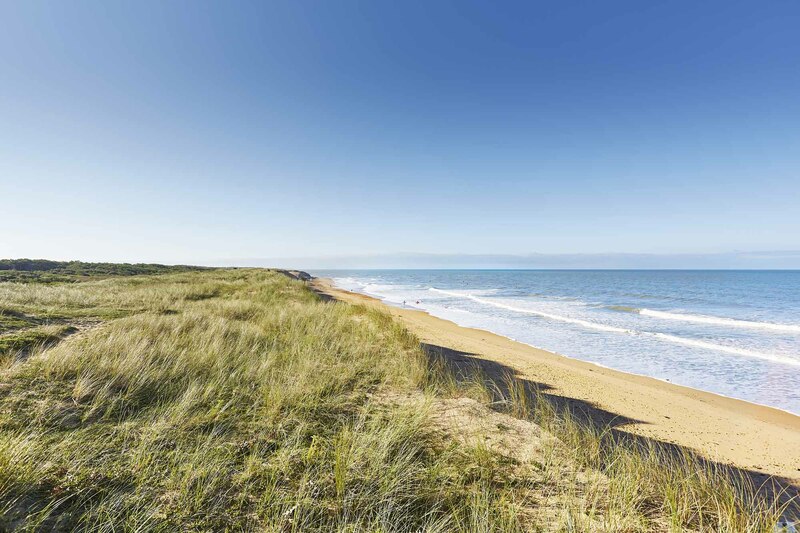 It’s the ideal place to get some sea air on the beautiful Atlantic beaches, visit typical villages and explore the nearby Marais Poitevin marshes. There’s something new to learn everywhere you turn. The Wine Routes are more than just a wine trail. 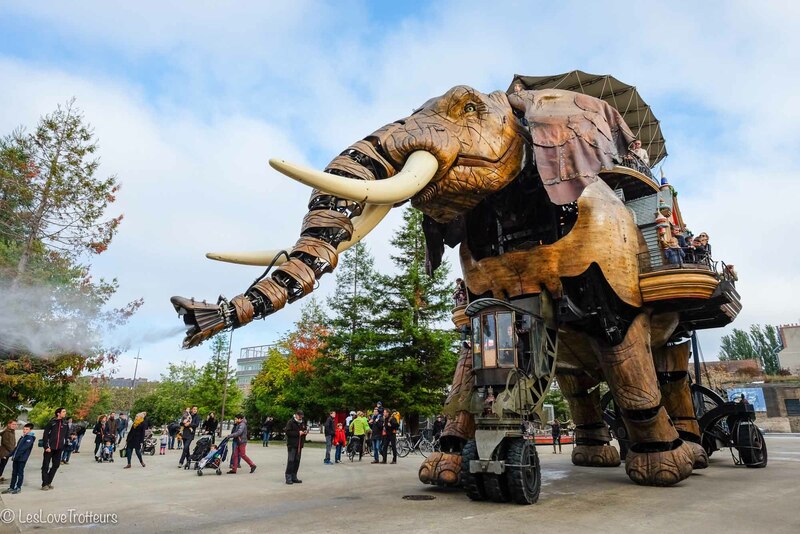 Explore the city of Nantes, admire the sunset over the Loire, be awestruck by the cave-dwelling village of Rochemenier, or feel the sand between your toes on the beaches of the Atlantic coast. As you travel along, you’ll pass by some of the Loire Valley’s most stunning sights, from vines and beaches to châteaux and rivers. 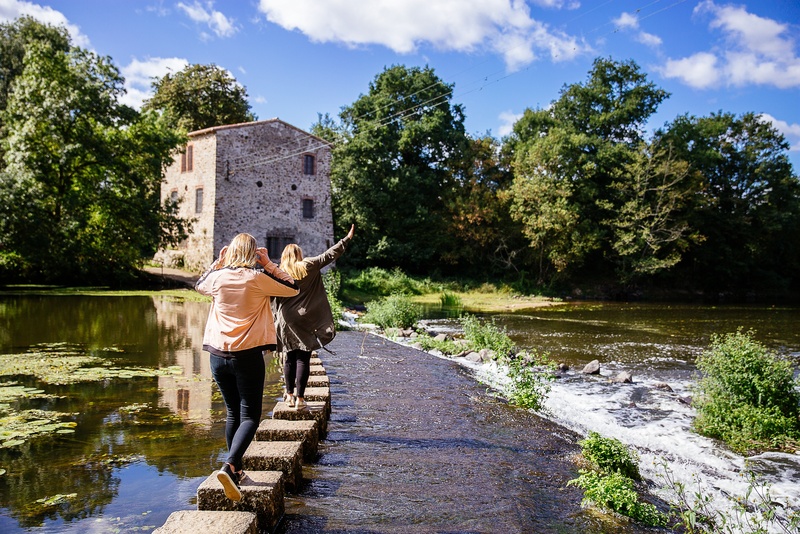 The trails also feature a selection of points of interest, but don’t hesitate to stray off the beaten track – the region has so many places to visit. 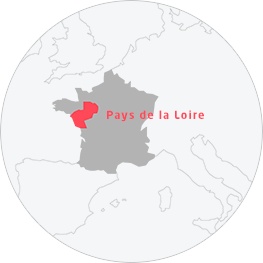 Muscadet, Saumur, Jasnières, Coteaux-de-Loir, Anjou… Pays de la Loire is home to lively, fresh and elegant wines. On the Wine Routes, you’ll encounter the vintages that the Loire Valley is famous for – and some hidden gems, too. And the region has plenty of specialist dishes to accompany your wine. 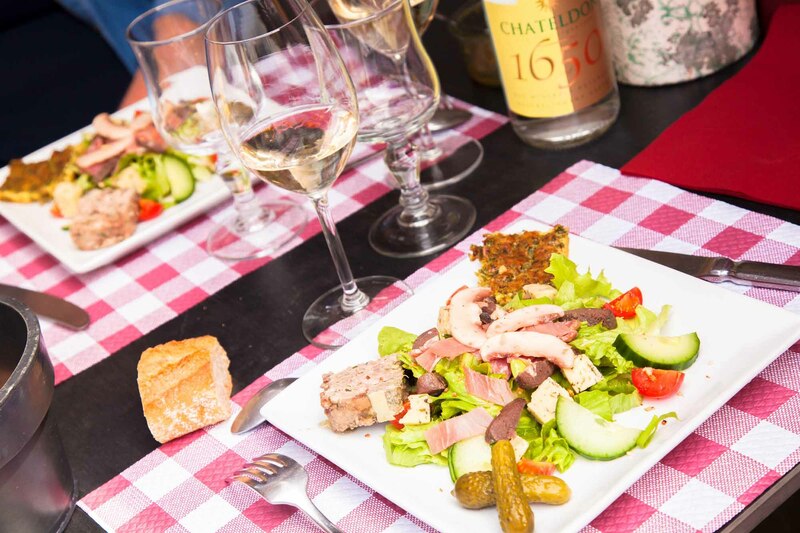 Believe us when we say that the Loire Valley is worth visiting for the food alone! Tuck into rillettes du Mans with an Anjou red, enjoy salt-crusted bass with a glass of Savennières, or opt for a typical plum pie to accompany your Coteaux-du-Layon. So whether you visit a prestigious wine house or a lesser-known producer, you’re sure to leave with happy wine-tasting memories. August to October is the best time of year to see grape harvesters at work and learn more about this vital part of the wine-making process. On the Wine Routes, you’ll rub shoulders with passionate professionals who’ll give you a glimpse into their world. 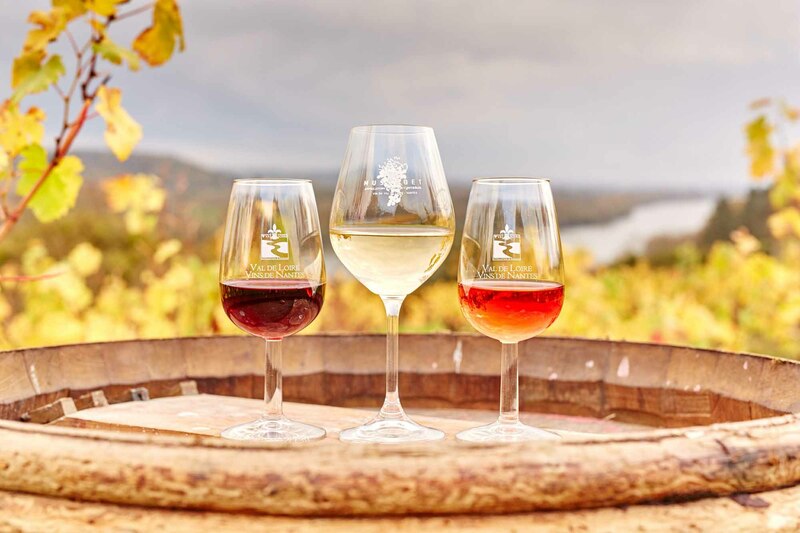 Meet wine-growers, restaurant-owners and potters, learn about the secrets of their trades, or taste local cheeses and other specialist produce. Everyone has the same story to tell: a story of passion for local produce! It’s a truly authentic experience, where you’ll meet and talk to real professionals face to face.